Chevrolet’s fastest Camaro ever, the formidable ZL1 1LE, will be available with an automatic transmission beginning late February. 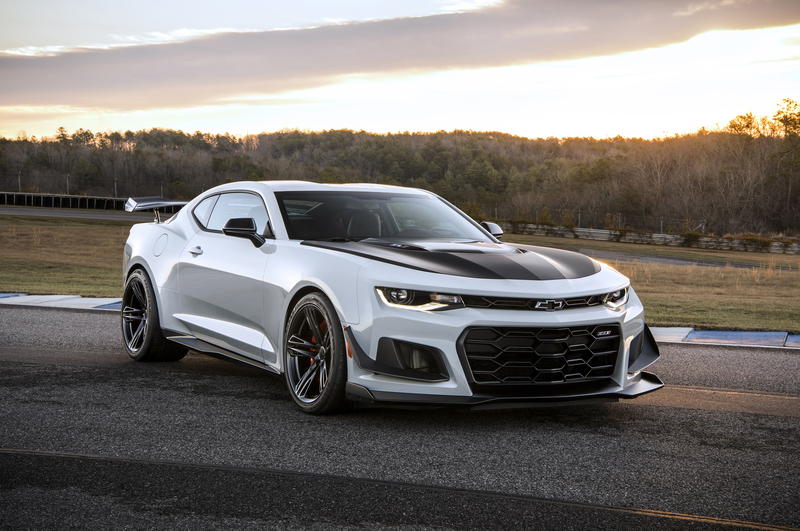 Chevrolet claims the ZL1 1LE with the 10-speed automatic transmission is quicker on the track than the ZL1 1LE equipped with the six-speed manual. With the 10-speed, Chevrolet had to make several changes to the ZL1 1LE including adjustments to the electronic limited slip differential and traction management system. The front and rear Multimatic DSSV (Dynamic Suspension Spool Valve) dampers have also been tweaked to accept the quicker shifts in weight transfer. The ZL1 1LE performance package has an MSRP of $7,500. The available 10-speed automatic transmission has an MSRP of $1,595.